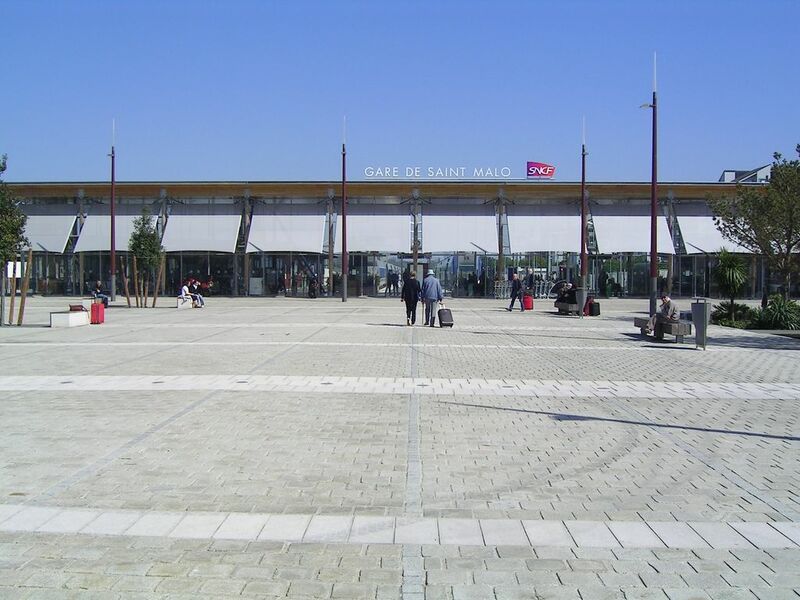 The train station Saint-Malo is a French railway station on the line: Rennes <=> Saint-Malo – Saint-Servan, serves the city of Saint-Malo, in the department: Ille-et-Vilaine, in the region: Brittany. The former station edified in 1864 was destroyed and replaced by the new one in 2005, on the electrification of the line for the arrival of the TGV Atlantique. It is implanted at a central point, not far from the Saint-Servan and Parame neighborhoods. The historical intra-muros center is about twenty minutes away by foot. Its latitude and longitude geographic coordinates are 48° 38′ 48″ North, 2° 00′ 14″ East. It is served by the TGV and TER Brittany and is on the train line Rennes – St-Malo-St-Servan with 4 tracks and 2 platforms. 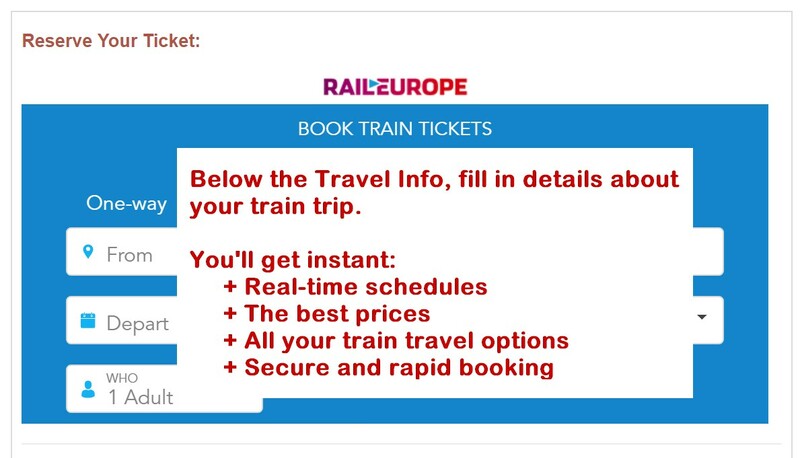 Automatic rail ticket distributors available at this station. Accessibility: Reduced Mobility: Call 'Acces Plus' 48 hours in advance of travel to enquire and reserve: +33 (0)8 90 64 06 50 available from 6:00am - midnight. For assistance boarding your train, arrive at the platform at least 30 minutes before departure time. Wheelchairs and boarding ramps are available if required.